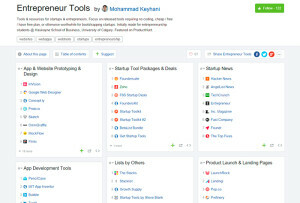 Curated list of tools & resources for startups. 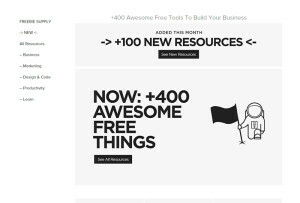 All the free tools you need to start and grow your business. 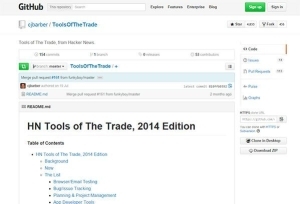 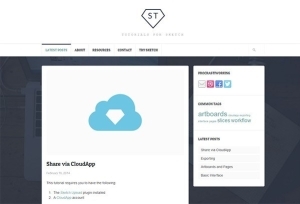 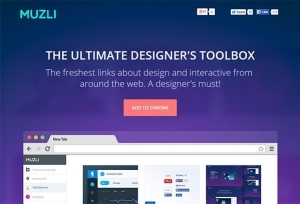 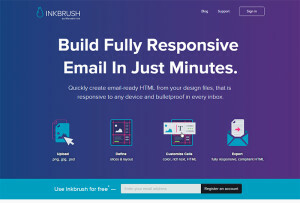 Quickly create email-ready HTML from your design files. 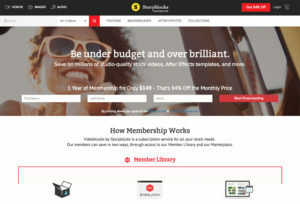 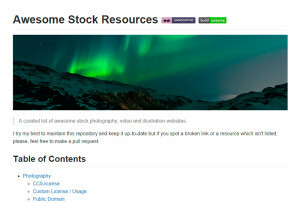 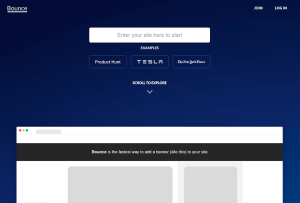 Publish beautiful banner bars on your site with no coding. 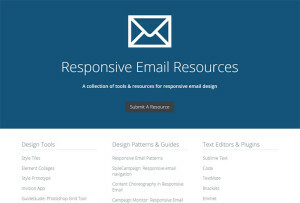 A collection of tools & resources for responsive email design. 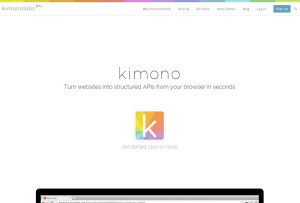 Turn websites into structured APIs from your browser. 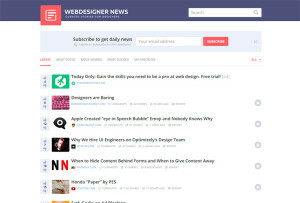 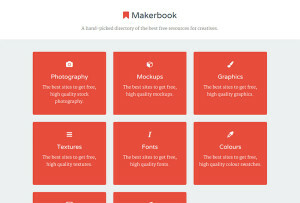 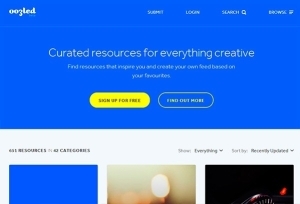 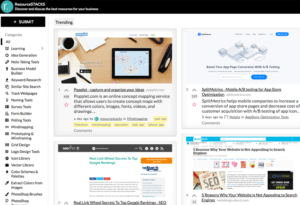 Curated list of tools and resources for people who make websites. 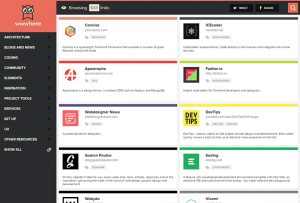 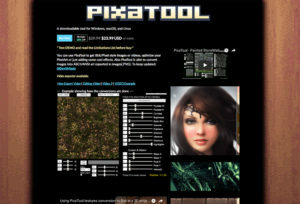 A selection of tools, sites and apps that will come in handy at some point. 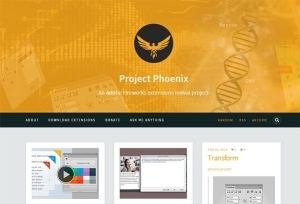 An Adobe Fireworks extensions revival project. 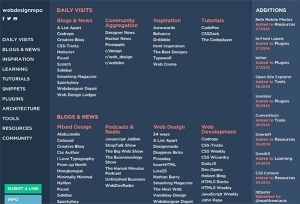 Useful stuff. 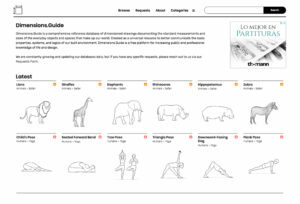 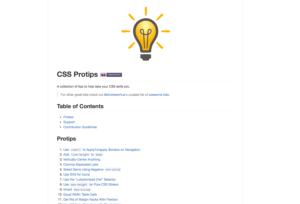 Resources and tutorials for Bohemian Coding Sketch. 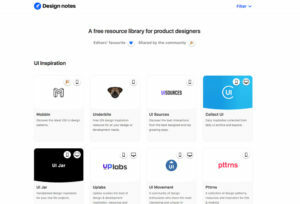 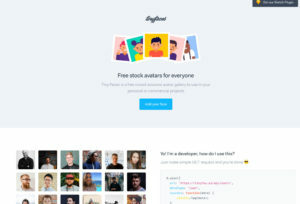 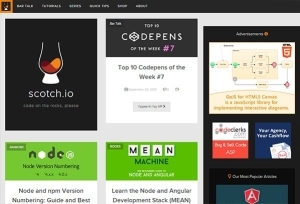 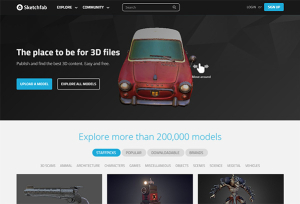 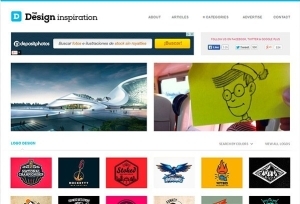 Curated collection of helpful links about web design and development.